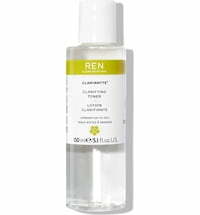 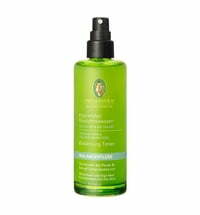 An alcohol-free toner that degreases and mattifies the face. 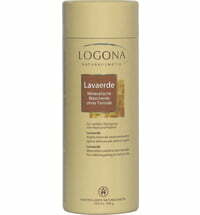 Glycerin and jasmine water improve skin elasticity, regulate sebum production and balances the tone of the skin. 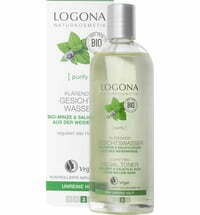 Aloe vera calms, while witch hazel purifies, cools and tightens the skin. 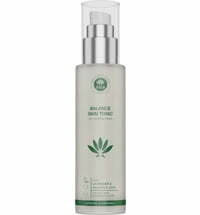 Apply to the face with a cotton pad or spray directly onto the skin. 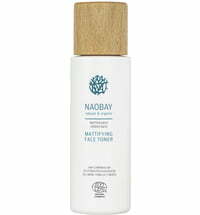 Although all Soul Tree products are made in a natural way, we recommend reading the label to ensure that you are not allergic to any of the individual components listed.